Sydney College of English, Australia, founded in 1987, is one of the most established private English language schools in Sydney. 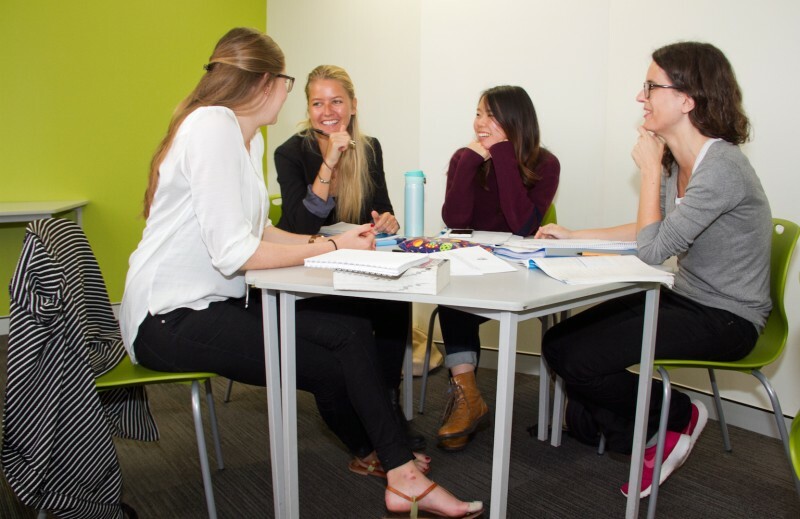 You can study English for a variety of different purposes with highly qualified, professional English teachers. 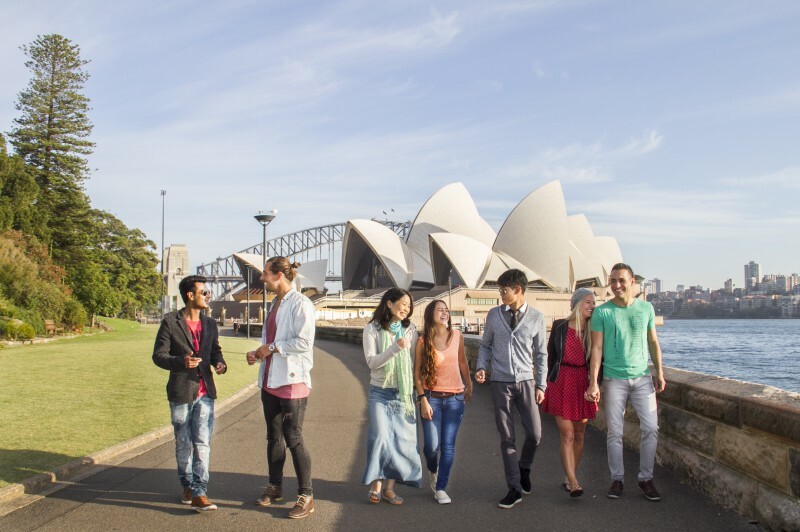 Sydney College of English, Australia is conveniently located close to the centre of Sydney city as well as numerous nearby universities including University of Sydney and University of Technology, Sydney. This test is widely used to assess a student's ability to undertake a course of academic study in Australian universities, high schools, TAFE and other institutions. 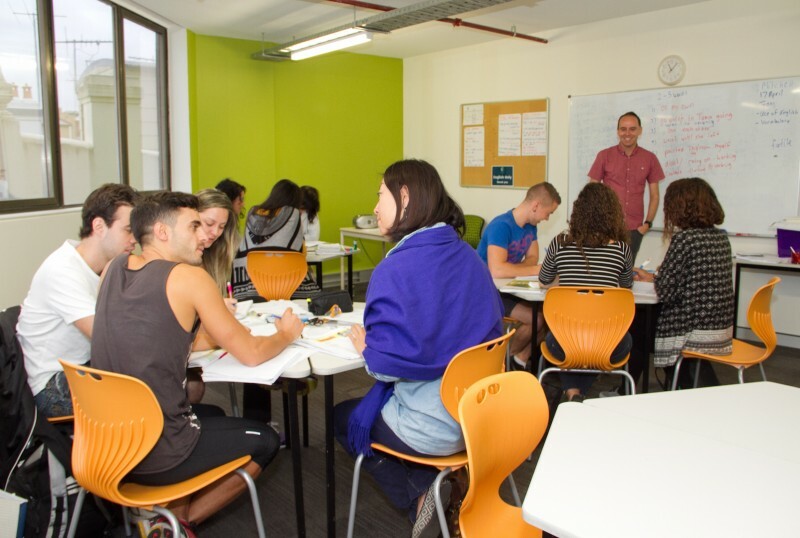 Our IELTS Preparation course is available to Super Intensive students at Intermediate level or higher. 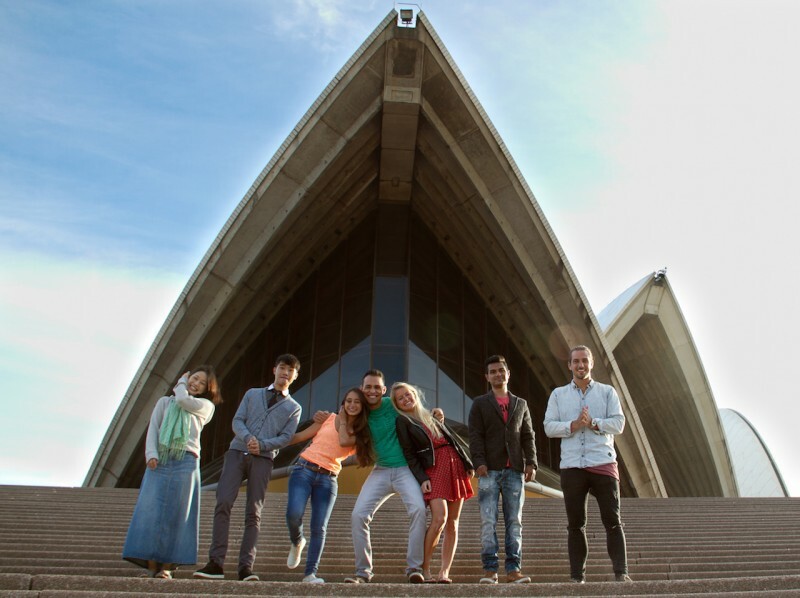 We do our best to make you feel safe and welcome from the moment you arrive in Australia, and to provide you with opportunities to use English as much as possible. One way of achieving this is by your choosing to live with an Australian family during your time in Sydney. 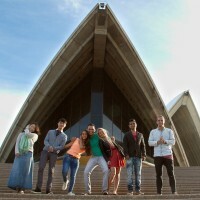 This will help you meet some wonderful people and get a better understanding of the Australian way of life. Our Student Services Officer chooses and inspects each "homestay" family very carefully. • need Academic english for university purpose or health professionals and Business English. At the first day at SCE, you will be assessed by the Director of Studies to be placed on the most suitable class for you. 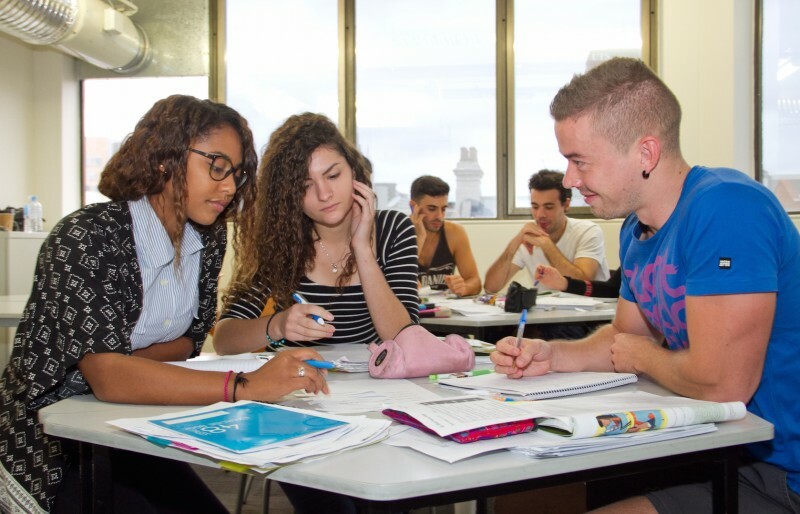 Our General English classes focus on language and culture with an emphasis on the core skills of speaking, writing, reading and listening. 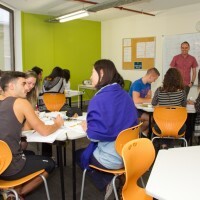 We also teach English for Academic Purposes (EAP), IELTS Preparation, Business English, English for Health Professional, Occupational English Test, High School Preparation and Cambridge FCE, CAE and CPE courses that act as entry pathways to leading Australia companies. - In case a visa is refused to the student, the school will charge 190 Euro and the remaining balance will be refunded to the student upon receipt of an original VISA refusal letter. Most recent booking for this school was from Nigeria and saved €123.84!